He lurks in the shadows, waiting and watching . . . And once he has you, all you can do is. 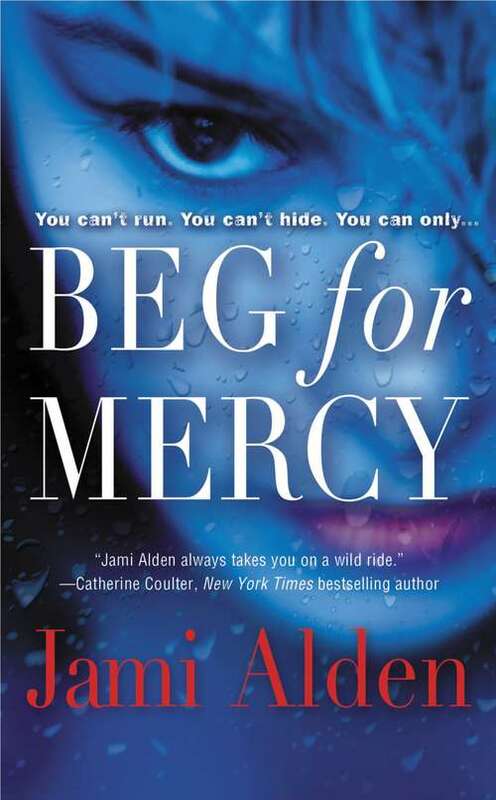 . . BEG FOR MERCYMegan Flynn thought she was falling in love. Cole Williams wasn't just handsome and passionate, he was one of the good guys. Or so she thought, until he arrested her brother-the only family she has left-for a murder she knows he couldn't have possibly committed. Now, with her heart broken and her brother's life hanging in the balance, Megan will risk everything to prove his innocence. Even if that means throwing herself into the path of a sadistic killer with a hauntingly familiar MO.Seattle Detective Cole Williams had given up on making Megan see reason where her brother is concerned. But when she insinuates herself into the most shockingly brutal case Cole has ever worked, he can't stand idly by. Plunged into a secret world where the city's elite indulge their darkest desires, Cole will do whatever it takes to bring down a madman who has made Megan his most coveted prey.